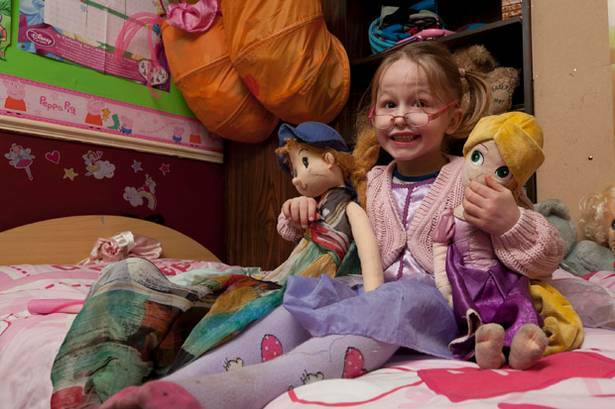 Wearing a pink cardie, hair in cute bunches and clasping a couple of dolls, this is five-year-old Zach – a boy who is being raised as a girl. 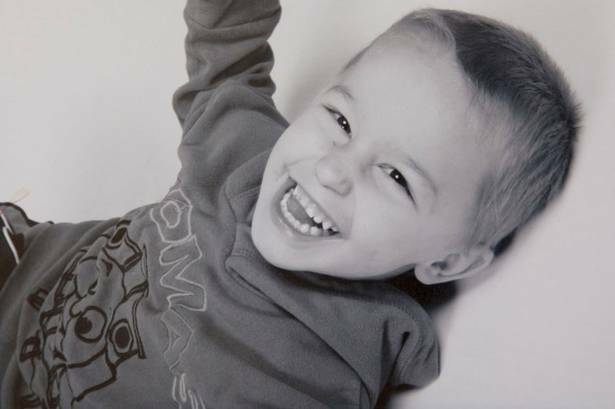 Theresa Avery and her husband Darren made the decision to bring up their youngest son this way after doctors diagnosed Zach as a girl trapped in a boy’s body. He is one of the youngest in people in Britain to be diagnosed with Gender Identity Disorder. Zach was three when he started refusing to live like a boy. He swapped Thomas the Tank Engine for Dora the Explorer and wanted to wear pink dresses and ribbons. He attends primary school as a girl and gets angry if anyone suggests he is male. Mum Theresa, 32, said: “He just turned round to me one day when he was three and said, ‘Mummy, I’m a girl’. "I assumed he was just going through a phase and left it at that. But then it got serious and he would become upset if anyone referred to him as a boy. "Experts told us that although he had a male body, his brain was telling him he was a girl. He just wants to be like a little girl and he’s very happy with his long blonde hair, pink and red bedroom, and a wardrobe full of girl’s clothes. Zach lives with his six-year-old brother and two sisters, nine and 11 in Essex. Shortly before his fourth birthday he suddenly announced to his housewife mum and dad Darren, 41, that he was a girl. He became obsessed with the girlie kids’ TV character Dora the Explorer and started dressing in feminine clothing. He would get upset if anyone addressed him as a boy and even tried to mutilate his genitalia. His concerned parents took Zach to their GP and he was referred to expert child psychologists. NHS specialists at Tavistock and Patman Foundation Trust in London diagnosed him with GID. Theresa says that following the diagnosis, Zach’s school – Purfleet Primary in Essex – has been “really supportive” about her son’s wish to live like a girl. He attends classes in a girl’s trouser uniform and wears black boots with pink trim. The school has now made their toilets gender-neutral and, fortunately, the other pupils have taken things in their stride. Theresa explained: “They have changed the toilets for Key Stage 1 pupils into unisex instead of male/female and they address him as a girl, which is what he wants. "We explained to the other kids at the school that Zachy’s body was that of a boy but that in his brain he was a girl. The Tavistock Clinic – the national body for GID – revealed that 139 children were diagnosed with the condition last year. This figure includes only seven children under the age of five – making Zach one of the youngest ever to be diagnosed. He added: “The diagnosis of GID is made by the key workers working with the young person. We will also assess their general well-being.